I have stuck with the iOS for quite some time but I think that there comes a time when restricting oneself to one mobile operating system, becomes difficult. It now seems that creating a harmony between different gadgets, is not so hard after all. 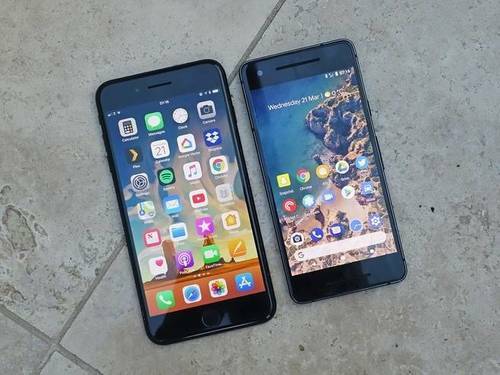 Android and iOS don't always play nicely with each other. But you can still use both types of device. Here are some tips for making them work together smoothly. I remember years ago when I had to use an Android phone for work when I already owned and used an iPhone. It was tough keeping up with both. I'm glad to see that things have gotten easier. When you get used to one platform, there will always be that difficulty of trying to adapt to another mobile operating system. Would it have been easier for phone companies to develop their own dedicated operating systems?